So fun! 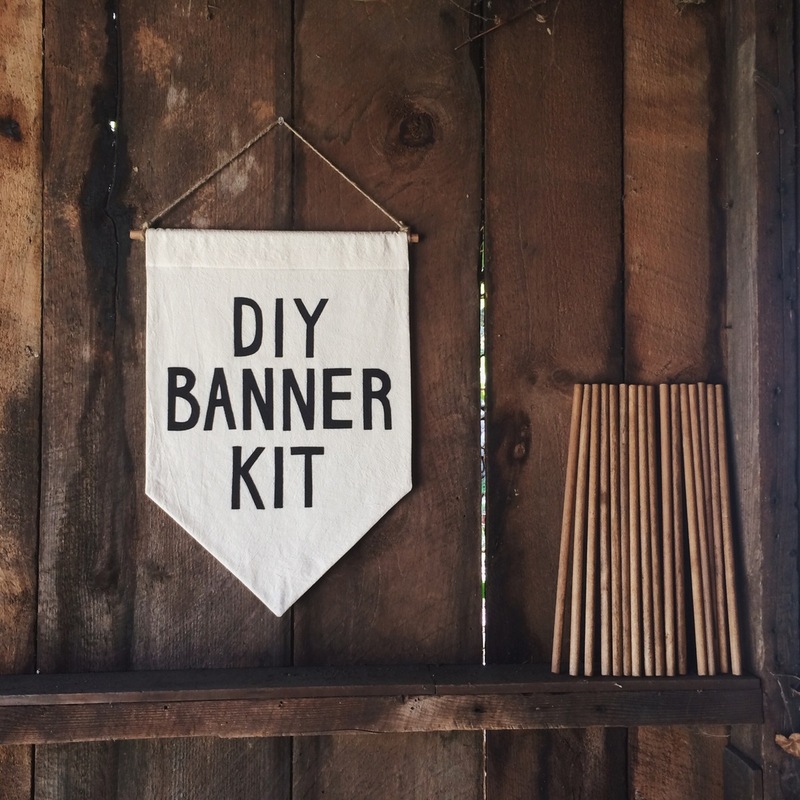 Secret Holiday Co. has created a DIY Banner Kit. 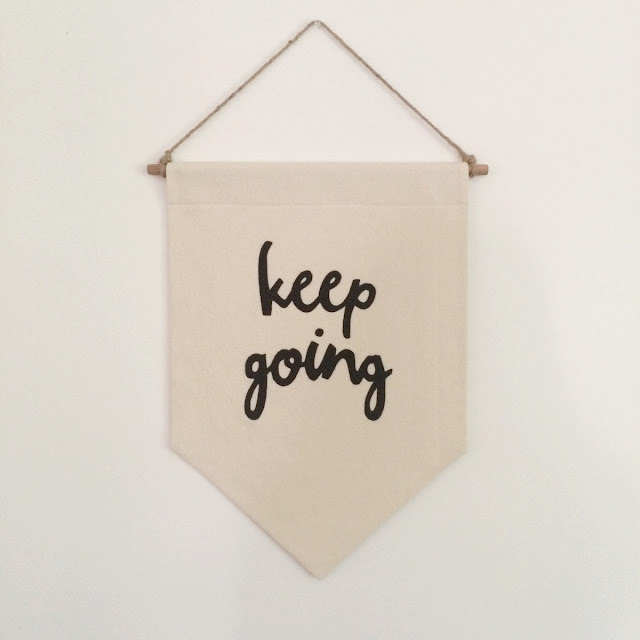 Created with both the novice and expert crafter in mind, you now can make your own custom banner made in the same manner as all of Secret Holiday banners. The kit comes with a 15"x 20" natural floursack banner left blank so you can customize it to say anything you wish; and a dowel and twine. 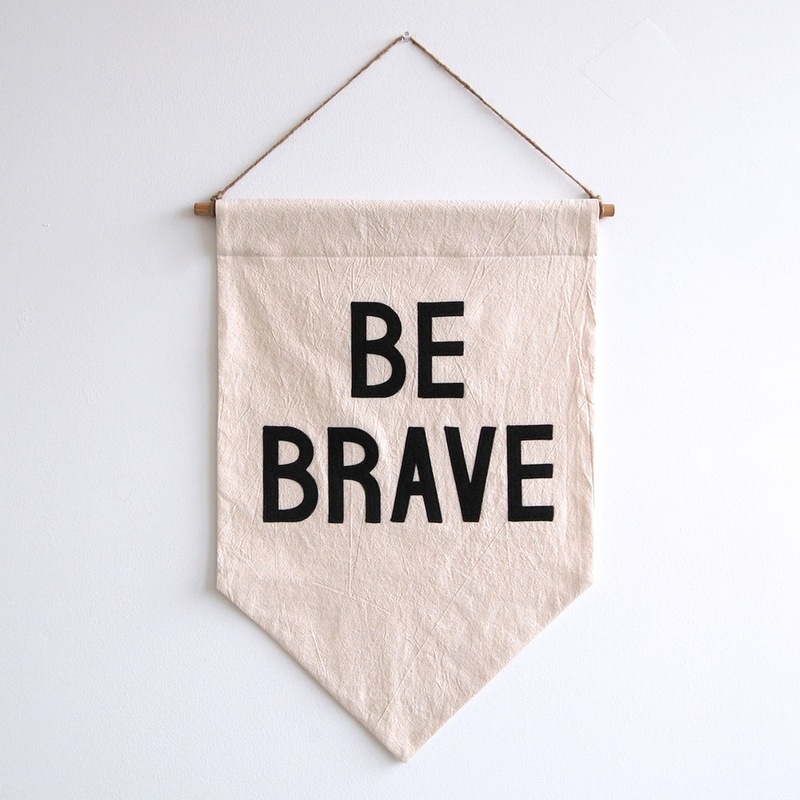 "You will make your banner by drawing out your letters (backwards!) on the paper side of the black felt provided. 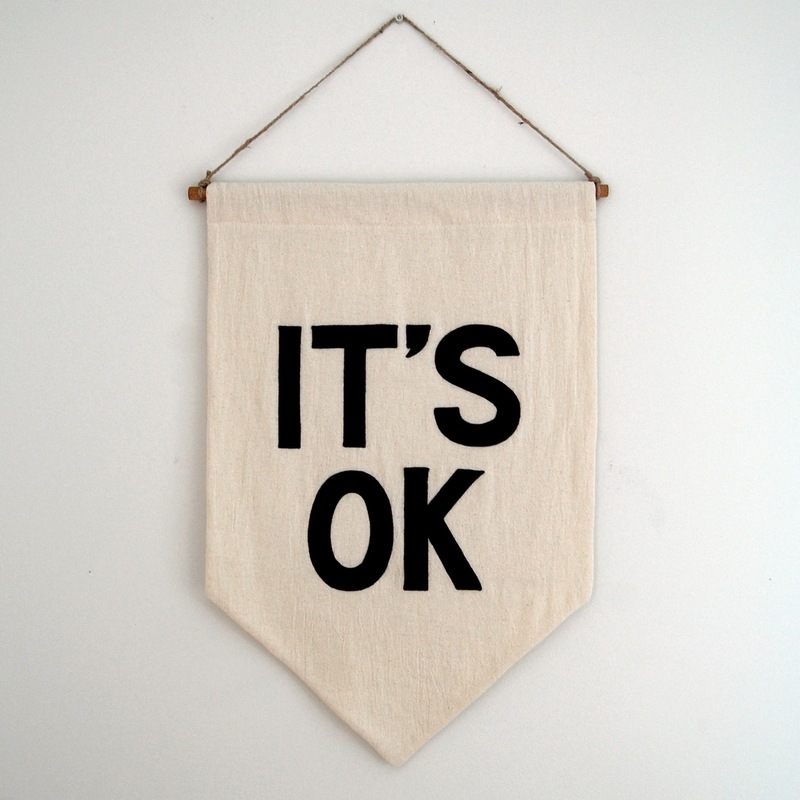 Once cut, you'll remove the paper, decide on placement, and simply iron the letters to the banner front. So easy! And it looks amazing and professional!"